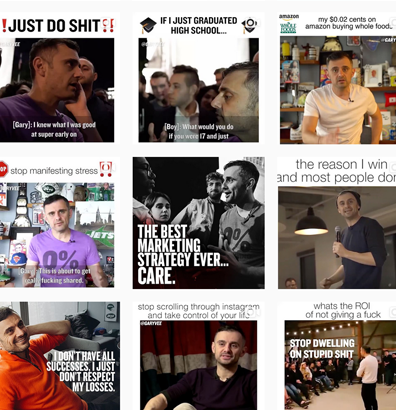 Instagram is big right now, and businesses using the platform want huge results. So let’s take a look at what things brands are doing that could be affecting their growth and potential sales. The one thing that makes Instagram unique is it’s ability to convey branding in a purely visual way. So, the secret lies in knowing just how to maximise the visual aspects in a way that not only appeals to your followers but causes them to get emotionally invested. To really grow you’re going to have to figure out how to stand out from the crowd. 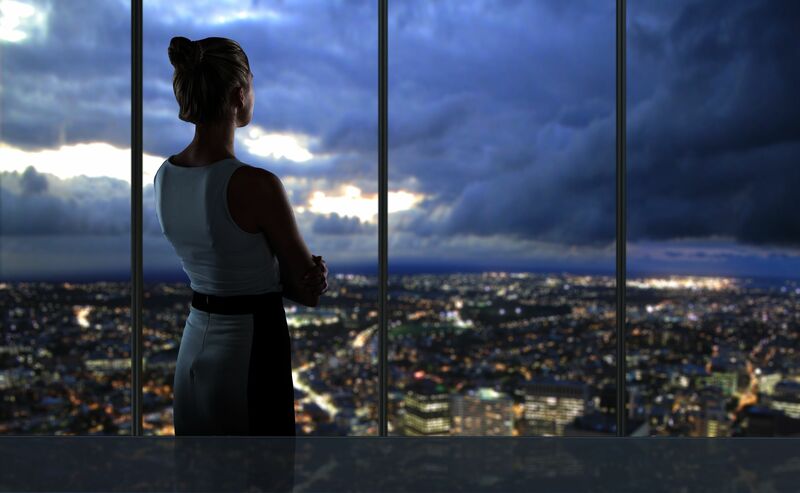 Here are 3 Top reasons you may not be getting that brand advocacy and relevance you want. If you’ve been taking notice, video is exploding as both a content preference and social media marketing tactic, so, you’ve really got to be exploiting it’s benefits. One of the major advantages, quite simply, is you add another dimension to the visual aspect on Instagram which is audio. Audio gives you a voice and makes your brand stronger. Pictures are great but they’re ‘silent’. 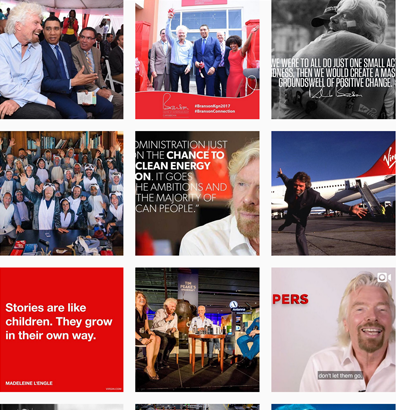 When I see profiles that don’t utilise live stories or video as part of their content strategy, I’m unable to really get a grasp of who they are or what they do and stand for. How does a customer decide whether they really like you if all they ever see are your pictures? You can build the relationships up when you get on video and have a conversation with your followers. The relationship becomes 2 way. Your followes become more involved with what you do rather than just a spectator. Besides which, videos are hands down more interesting that just photos. The videos that Instagram fans love are the ones that just get real. Like, having a rant, sharing an opinion, ‘How To’s’, mini vlogs or even a 2 second video where you simply say “Hi!” works. They take the interaction you have on Instagram with your fans to another level. On a side note, don’t neglect photography. All the video types we suggested, you should be making can be delivered by photography as well especially with the use of filters in Instagram stories. There’s an artistic element to Instagram. Individual content should be produced with consideration of the overall brand. You’ve got to become eyecatching, creative and artistic. Your content should appeal on a sensory level. It should make people think, feel and be nostalgic about your brand story. It should tell the story. Let it be romantic, funny, heroic, whichever works for the brand. Then go a step futher and make your whole profile creative. Let all your images work together, rather than just show as a mish mash. When users visit your profile, it should be aesthetically appealing. It’s pure professionalism. 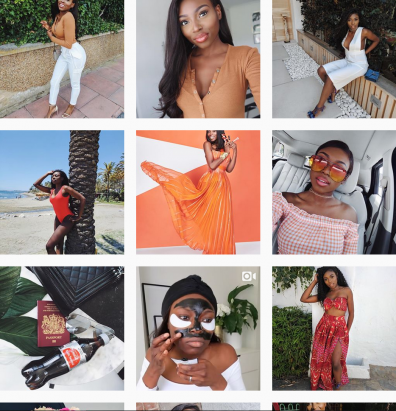 Take a look at some of our favourite Instagram profiles and discover the running themes used in their content to bring cohesiveneness. Patricia Bright - fashion, beauty and lifestyle Social Media Guru. 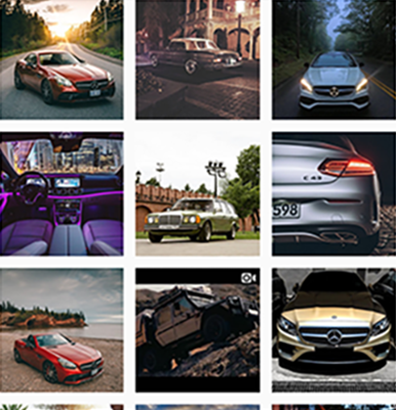 The Official Mercedes-Benz Instagram channel! Richard Branson - English business magnate, investor and philanthropist. Yes, Instagram models, foodies and travellers do extremely well. They paint the picture of loveliness. Gorgeous perfect photography, that does a great job of making us buy whatever they are selling. Nothing particularly wrong with that. It’s business. I like a pretty picture as much as the next woman. But, there’s only one thing that can distinguish one Instagram model from another. And that’s how real they can be. I like to think of social media, and Instagram is no exception, as the everyday person’s opportunity to create their own reality TV show. I’ve been a huge reaility TV fan in the past. Quite simply because I’m nosy and curious. I want to know what people are like; why they do certain things; what different backgrounds people have; why they behave in certain ways and I am not alone. A lot of people like this stuff. A lot of us are fascinated by human nature. So, get as human as you can be, if you really want to keep your fans interested. Don’t be so perfect all of the time. Be real. Get things wrong. Be imperfect. Be yourself (excuse the cliché).